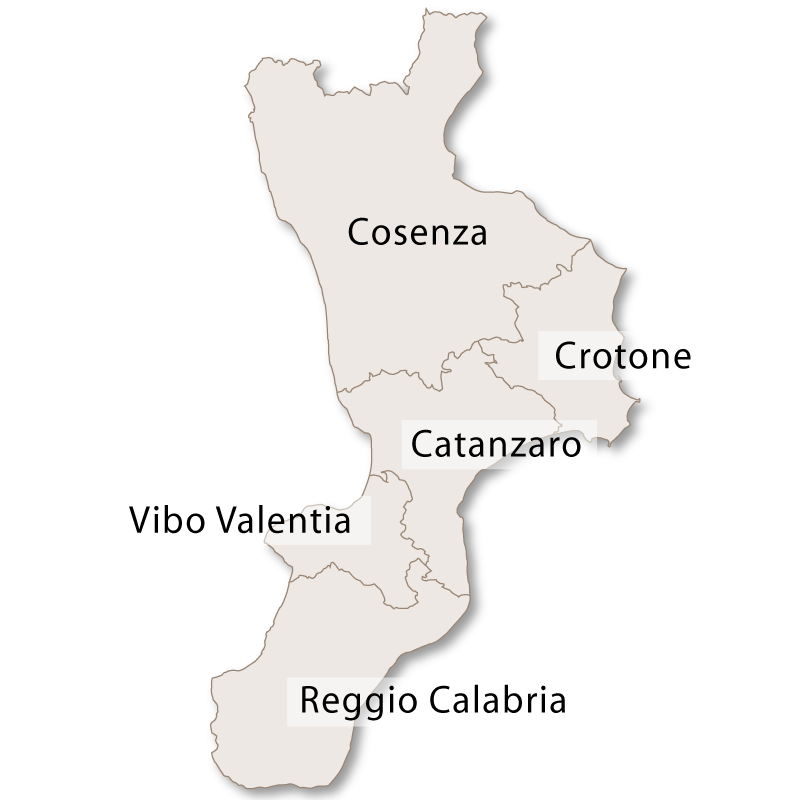 The province of Cosenza borders the Tyrrhenian to the west, the Ionian Sea to the east, the provinces of Catanzaro and Crotone to the south and the region of Basilicata to the North. 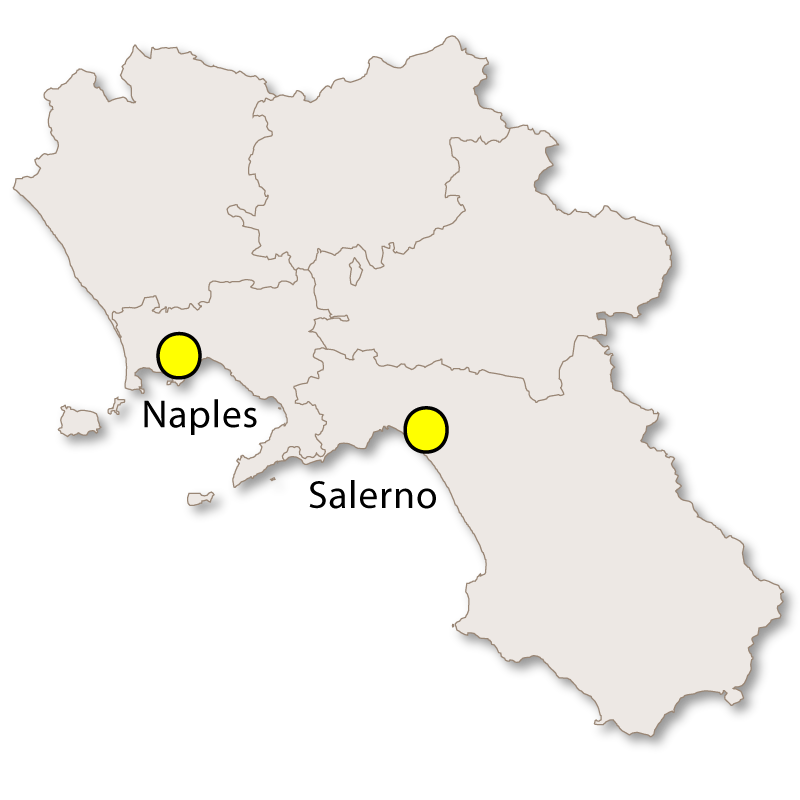 It has some beautiful beaches along both of its coastlines with clear blue water and a backdrop of the mountainous interior. 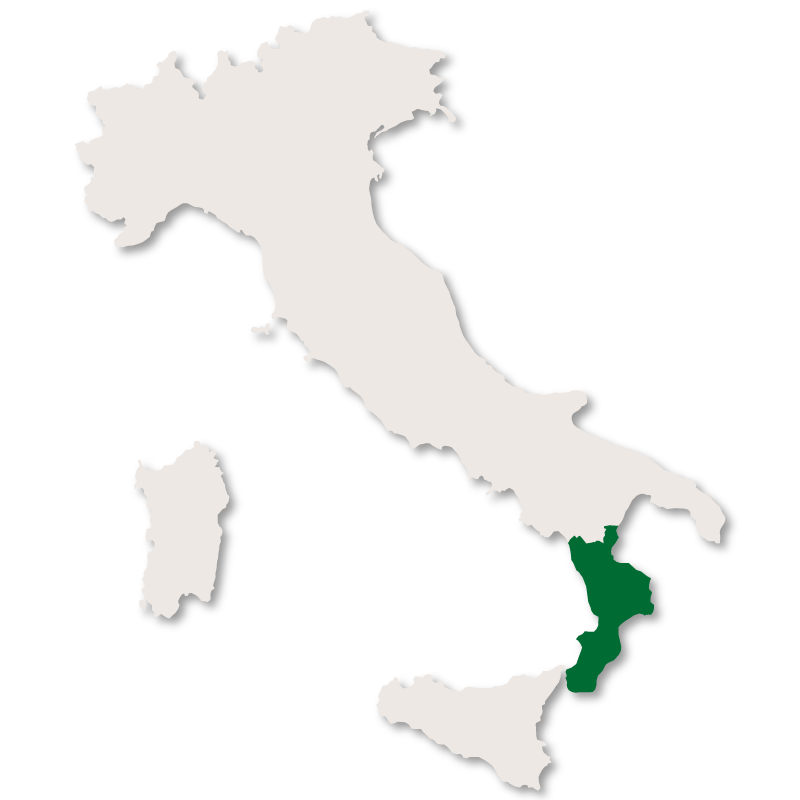 With the two very different coastline and parts of the Sila National Park and the Pollino National Park stretching into it the region is geographically diverse. 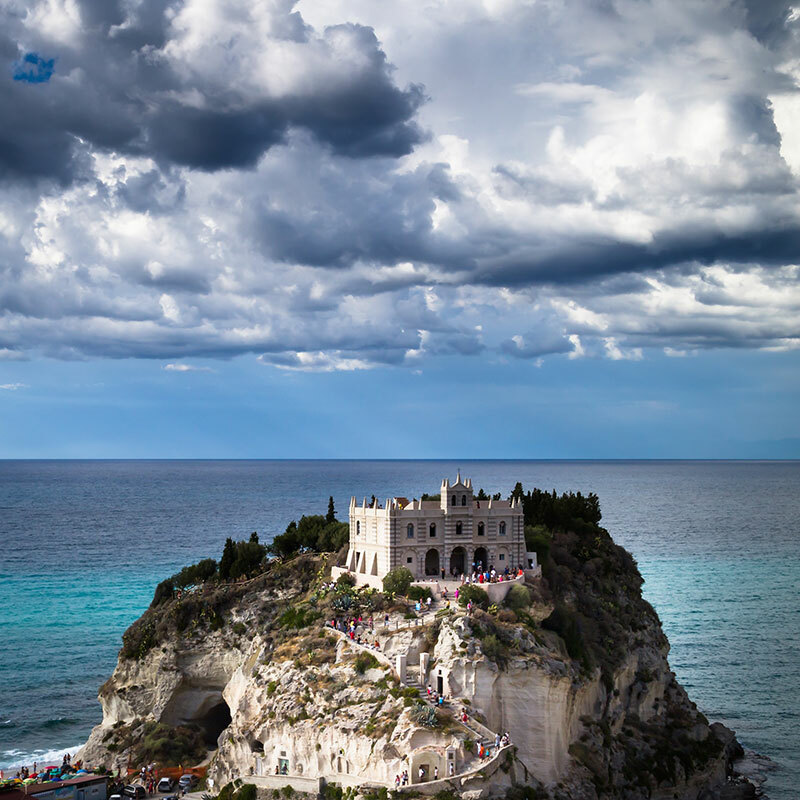 This makes it a fascinating area to visit and provides endless outdoor activities from deep sea diving and sunbathing to skiing, trekking and white water rafting. 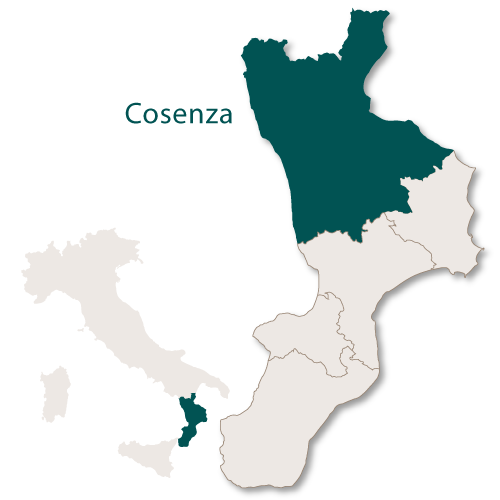 The provincial capital of the region is the town of Cosenza which is dominated by a Norman Hohenstaufen castle which is perched on a high hill above the town. 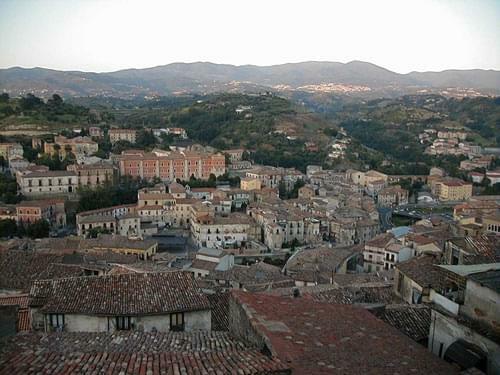 The centre of old town is one of the oldest in Italy with many beautiful old buildings and steep, narrow streets. 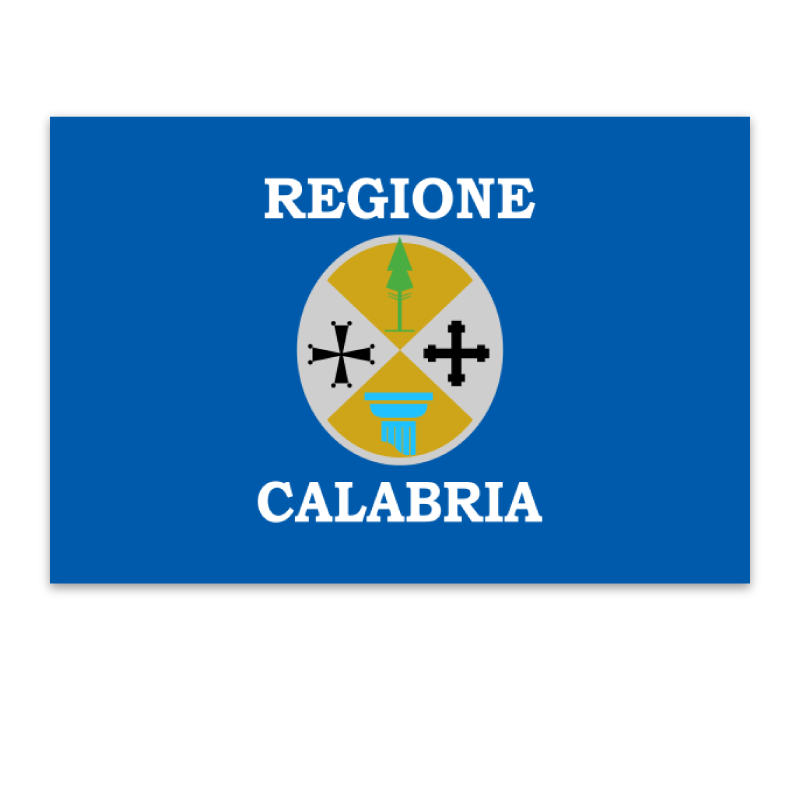 The new part of the town is now an agricultural and commercial centre of great importance to the region of Calabria. There are many old, historic villages to explore in the beautiful countryside. 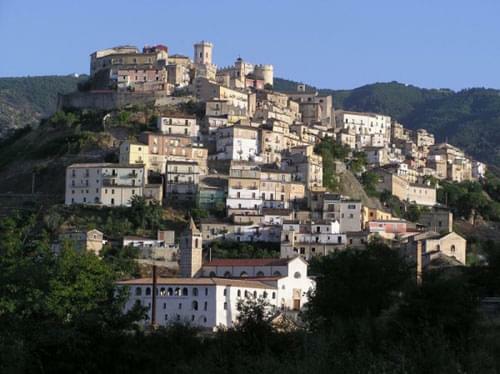 There is the university town of Rende, Coriglian Calabro with its ancient ruins and the village of Rocca Imperiale clinging to a hillside near the border of the region of Basilicata.